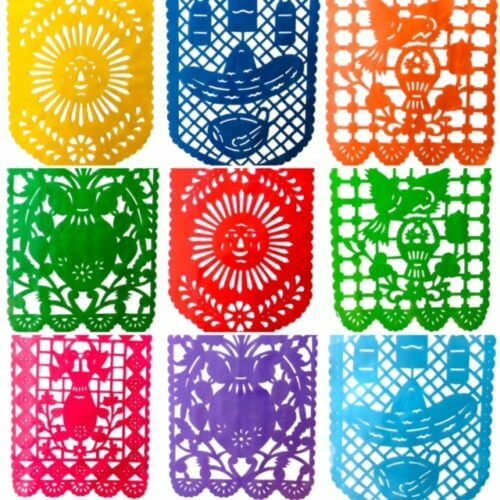 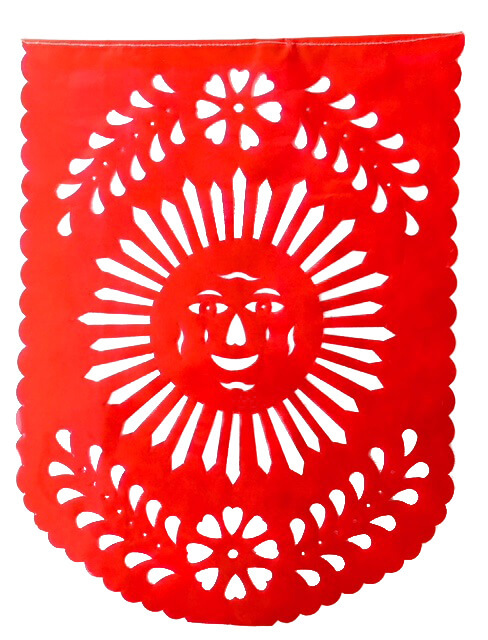 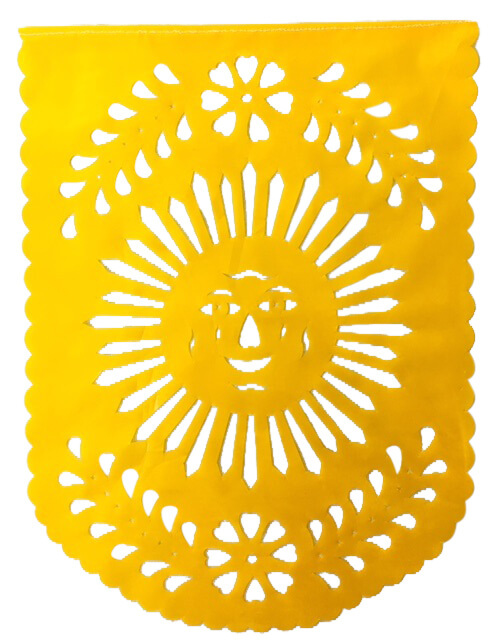 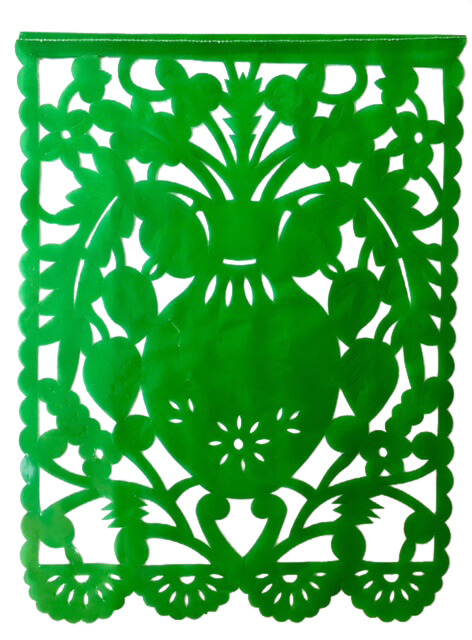 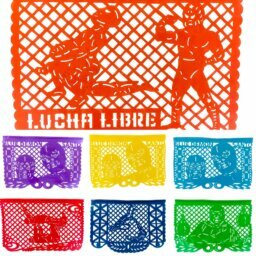 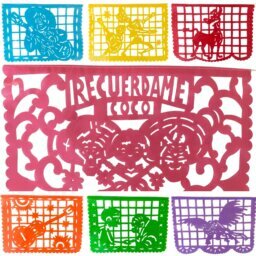 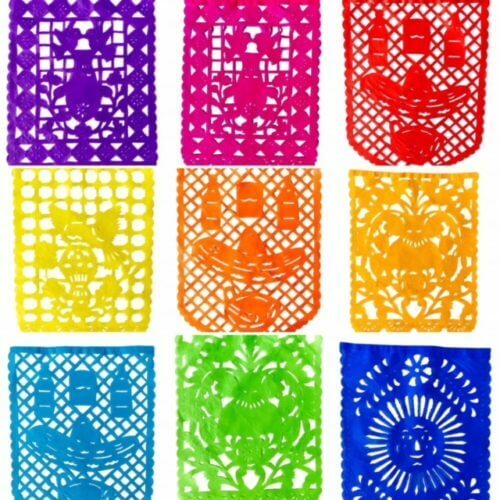 Mexican Papel Picado Plastic Flags [10 Flags] | Tex Mex Fun Stuff! 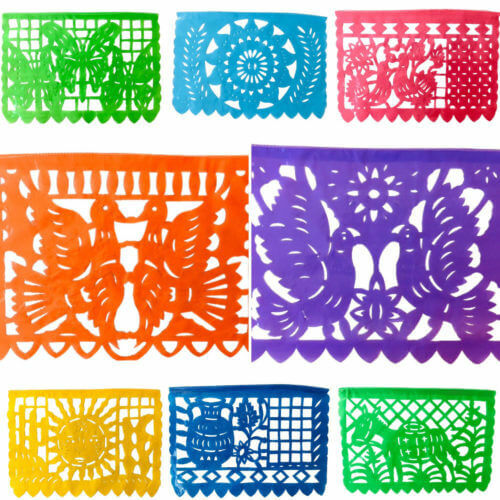 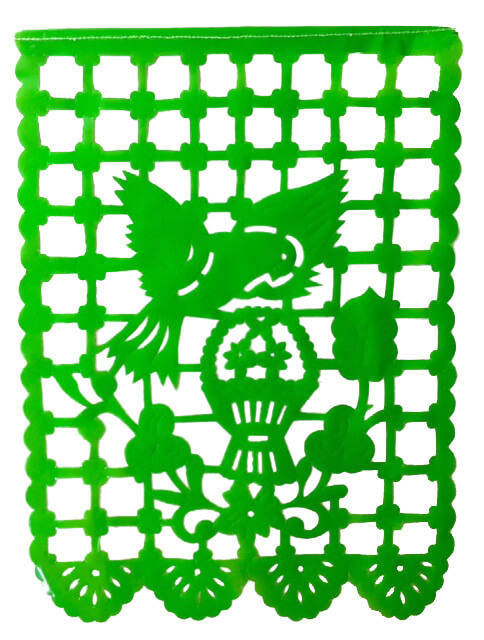 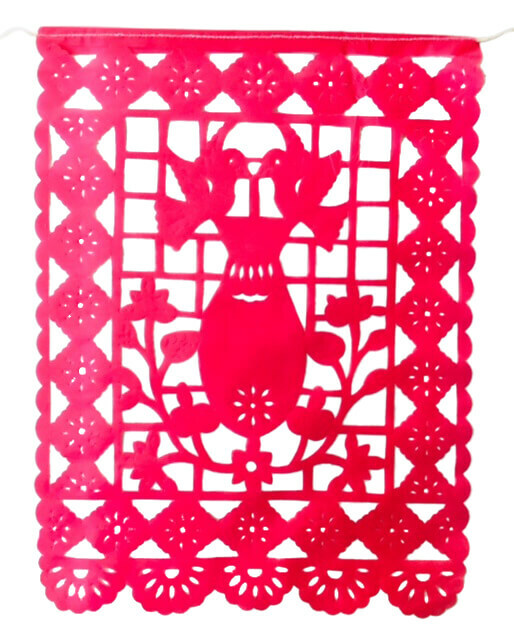 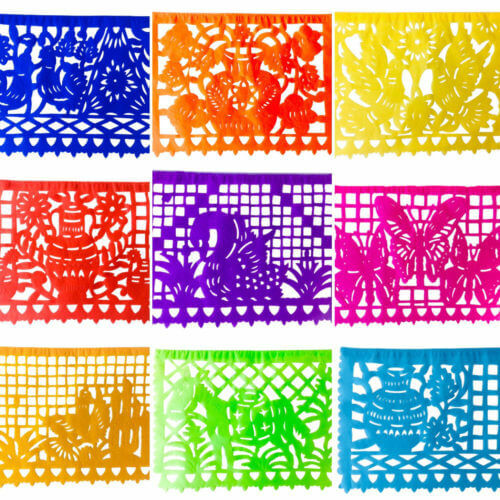 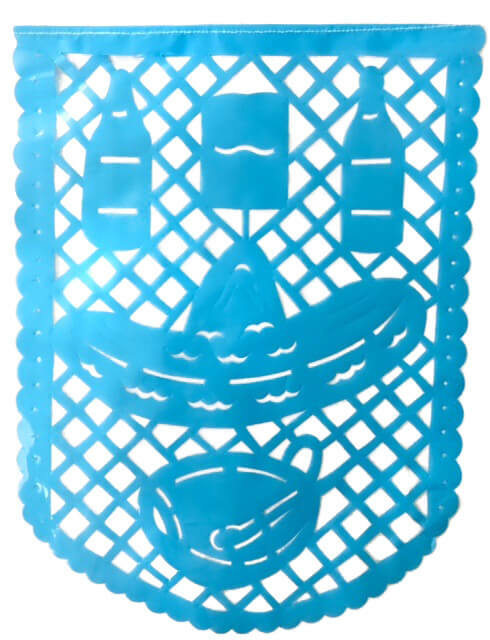 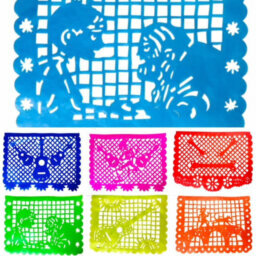 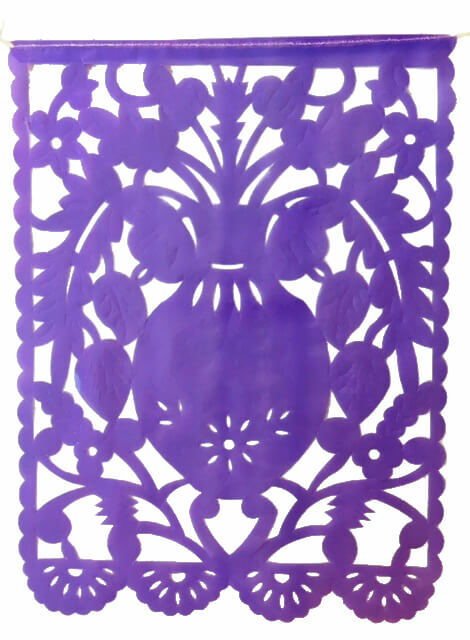 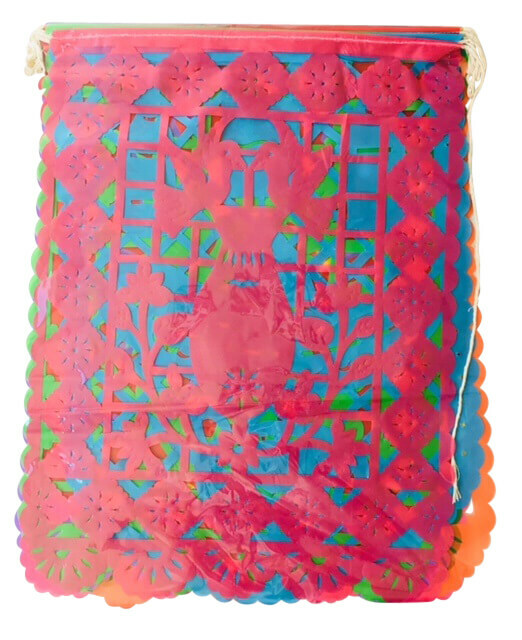 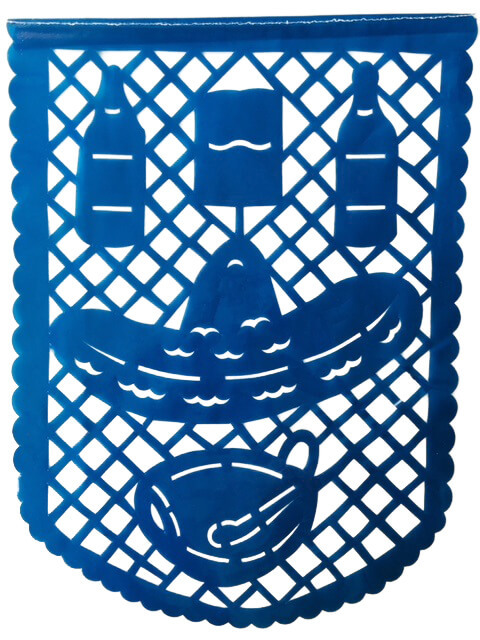 SKU: PP7 Category: Papel Picado Fiesta Fun Flags and Pinatas! 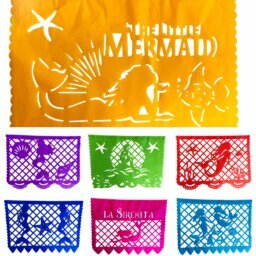 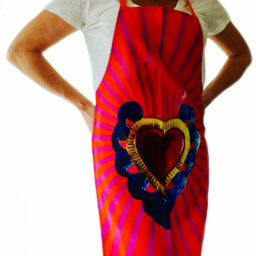 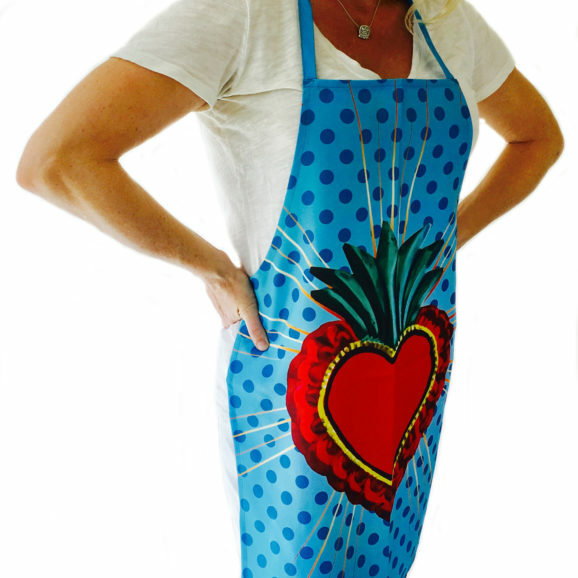 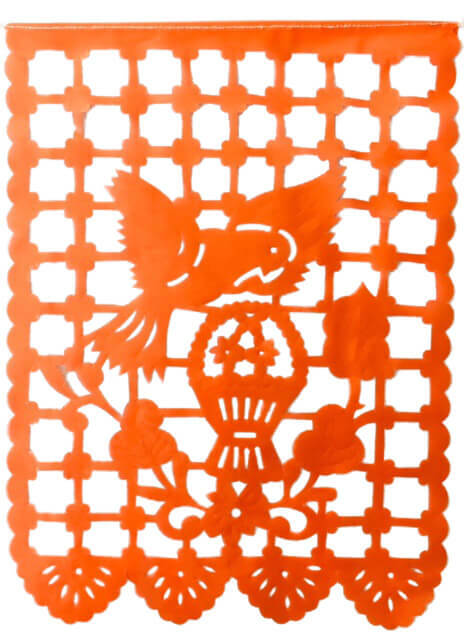 Each flag is 17″ tall and 13.5″ wide and 10 are included.